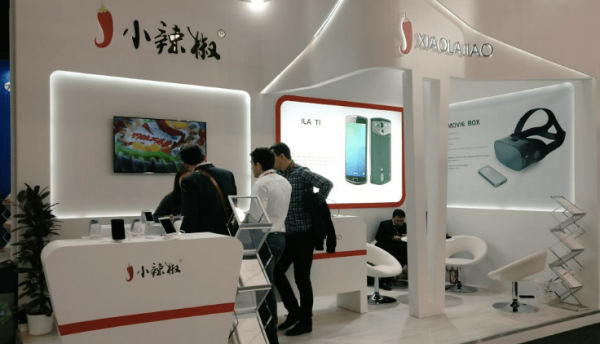 Xiaolajiao’s partnerships with three native big mobile operators, such as the China Mobile, China Telecom and China Unicom, make it grow faster than any others during the past 5 years, also become strategic partner with Qualcomm and Mediatek. Mr. Wang, the founder of Xiaolajiao takes the spirit from Chili, same as the revolution spirit of new China and new Shenzhen City, he named the company “Xiaolajiao”. In June 2012, the first Xiaolajiao phone launched with Beidou system. The mainland brand name of this company is „xiaolajiao“, and only for Chinese market. 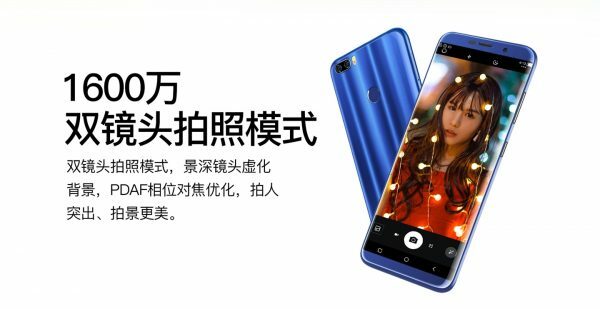 Xiaolajiao’s popular smartphone series included Xiaolajiao (Little Pepper) series and Honglajiao (Red Pepper) series, like their upcoming model Xiaolajiao S11 and Xiaolajiao V11,etc., really interesting smart devices! End of year 2015, Xiaolajiao company launched the new brand “iLA” for global market. With the pronunciation of Chinese word “hot”, also call it LA, let “iLA” rock your sole, hot your mobile life. And then, iLA started to enter the international market and attend many overseas exhibitions, including: 2017 MWC in Barcelona, 2017MWCA in USA and Gulf Information Technology Exhibition in Dubai, etc. We finally find iLA S1 and D1 for global market on their global official website ( ila.net ). 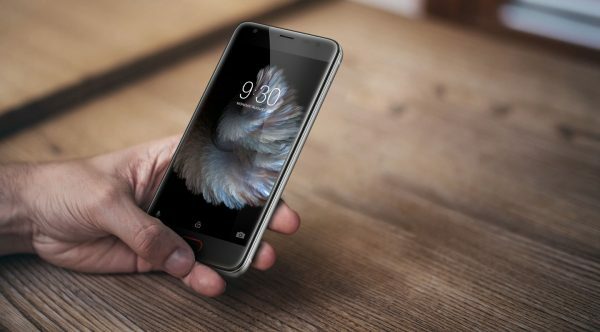 It’s said they will launch some amazing phones like iLA X. So, When you hear this model name, what immediately springs to your mind? Must be the iPhone X. Looking forward! 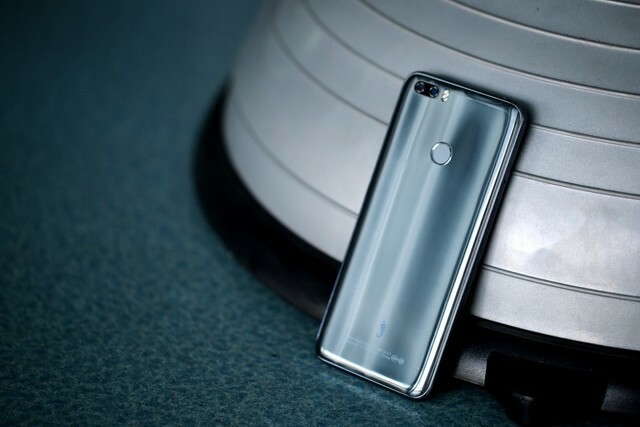 Good news is that Xiaolajiao iLA will launch some new phone& electronics products at tech show MWC 2018 and push it a future growth. If you are right there then, just go and have a talk with them! Want to know more details about iLA? Keep tuned on their official Facebook page.